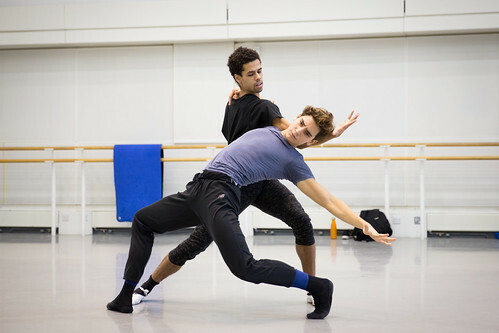 English dancer Joseph Sissens is an First Artist of The Royal Ballet. 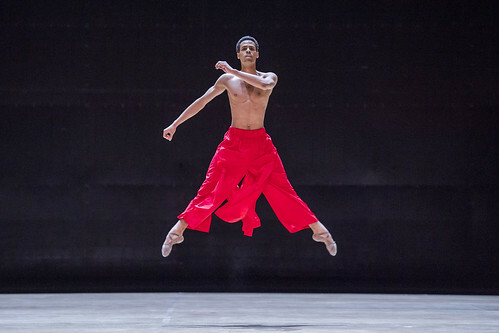 He trained at The Royal Ballet School and graduated into the Company in 2016. He was promoted to First Artist in 2018. 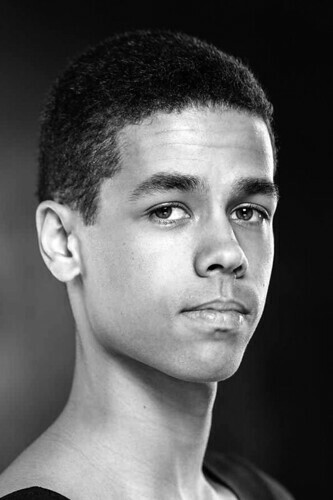 Sissens was born in Cambridge and is of Anglo-Caribbean descent. He first trained at the Georgina Pay School of Dance and on a scholarship with Tring Park School for the Performing Arts. Early performances include in Oliver! 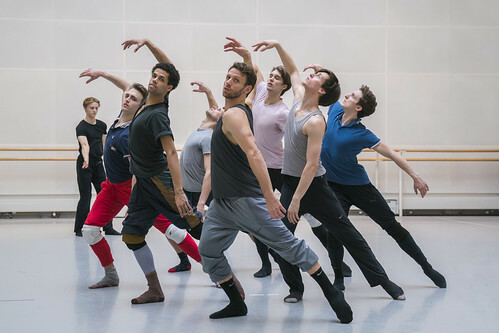 The Musical on the West End and Fritz (The Nutcracker) with English National Ballet. 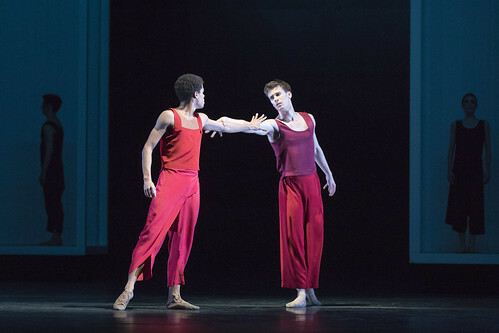 He entered The Royal Ballet School aged 13. 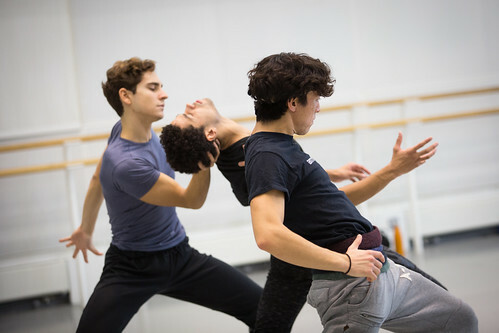 Performances at the School’s annual matinees included in Frederick Ashton’s Les Rendezvous, David Bintley’s SpringTime, Kenneth MacMillan’s Soirées musicales and Peter Wright’s The Sleeping Beauty. His performances with The Royal Ballet while a student included in World Ballet Day, Draft Works, Alice’s Adventures in Wonderland, La Fille mal gardée, Romeo and Juliet, The Nutcracker and Giselle. 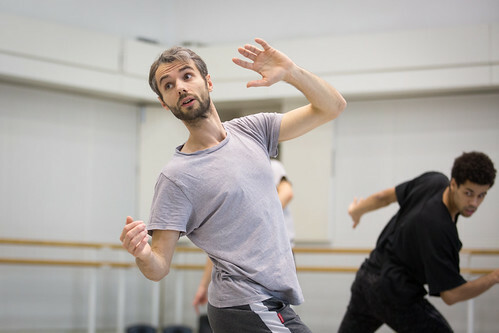 His awards include second prize at the 2014 Young British Dancer of the Year and second prize at the 2015 Ursula Moreton Choreographic Award, with his piece Let My People Go. 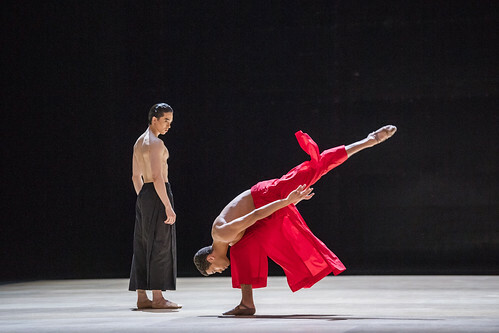 Sissens’s role creations with the Company include in Crystal Pite’s Flight Pattern and Robert Binet’s Void and Fire. His repertory includes in Symphonic Variations. 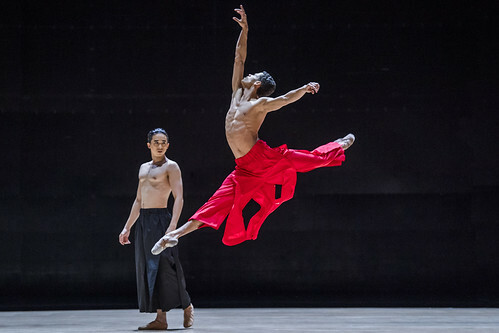 His choreography while with The Royal Ballet includes a piece for Draft Works 2017.